Renewable energy is gradually growing in prominence and will be the main source of power in the future for Thailand and internationally, according to industry experts. This is despite US President Donald Trump’s U-turn against the global trend towards clean renewable energy by supporting coal and other fossil fuels, and the Thai government’s plans to build more coal-fired power plants. The leaders of renewable energy businesses in Thailand said renewable energy had a bright future in the country, as the costs were decreasing and availability was expanding. BCPG Public Company Limited president Bundit Sapianchai said the cost of renewable energy was getting lower, and it was becoming more reliable and accessible. He said he was confident that “clean” energy would be the main source of power in the future. “In the past few years, we have observed the rapid growth of renewable energy everywhere, including in Thailand, as investments in renewable power are two to three times higher than the new investment in fossil fuels and nuclear energy,” Bundit said. He added that this meant a bright future for his company, adding that BCPG would continue to invest more in renewable energy in Thailand and beyond. 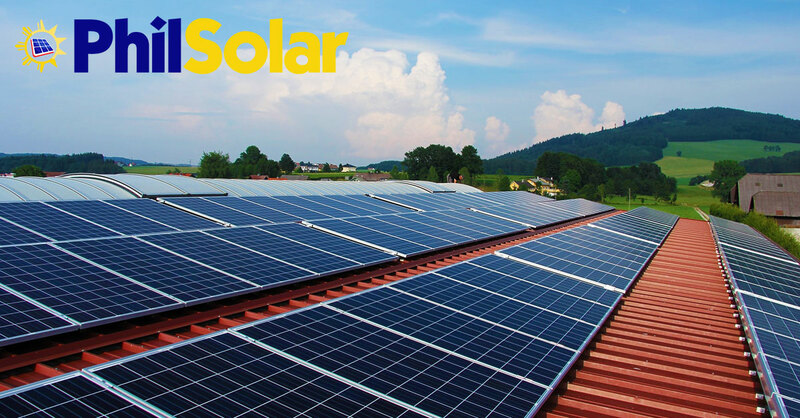 Currently, BCPG has invested in 11 solar power projects in Thailand, which have an overall capacity of 191 megawatts. The company also operates renewable energy power plants in Japan and Indonesia, and has opened a wind farm in the Philippines this year. Bundit said recent governments had shown a supportive stance towards renewable energy in Thailand. But he suggested that there should be improvements to regulations to enhance investment in the clean-energy sector and eliminate legal obstructions. He praised recent changes had made it easier to install solar panels on roofs. SPCG Public Company Limited chief executive Wandee Khunchornyakong Juljarern said that the market for small-scale solar power generation was very active, as many business operators had purchased solar rooftop systems from her company to reduce both their carbon footprint and their power bills. “Many business operators are very keen to invest in small-scale renewable power generation to reduce their business costs and show the public that they are concerned about the environment,” Wandee said. Her customers had reported that the use of solar rooftop panels had reduced their power bills by half, she said. Wandee added that the Thailand Greenhouse Gas Management Organisation supported the installation of solar rooftop panels to lower carbon emissions. “The future of power generation is small-scale renewable energy like this, and I can confirm that the era of fossil fuel is ending,” she added. Meanwhile, the head of the Climate Investment Fund Mafalda Duarte, who has observed the situation in Thailand since 2000, said the country had progressed very well in the development of renewable energy. “We have found that at first the banks in Thailand were sceptical about this kind of investment, so we had to come in and give financial support to investors. However, we have seen that the banks have more confidence in renewable energy and everything is going well in Thailand,” Duarte said. However, she suggested that the government should have a more firm policy towards renewable energy, noting that it still supported fossil fuels and was not very keen to push forward the transition to renewable clean energy. According to Power Development Plan 2015, Thailand has pledged to increase the portion of renewable energy to 20 per cent in 2036 from the current 8 per cent. Nevertheless, the portion of energy generation from coal will still be 25 per cent in 2036.